State Representative Dan Swanson issued the following statement following Governor Rauner’s State of the State Address on Wednesday. “It’s important to understand that we must provide opportunities and not simply think we can tax away the problems we face today. We must create the opportunities for our youth and our working class by bringing jobs back into Illinois. 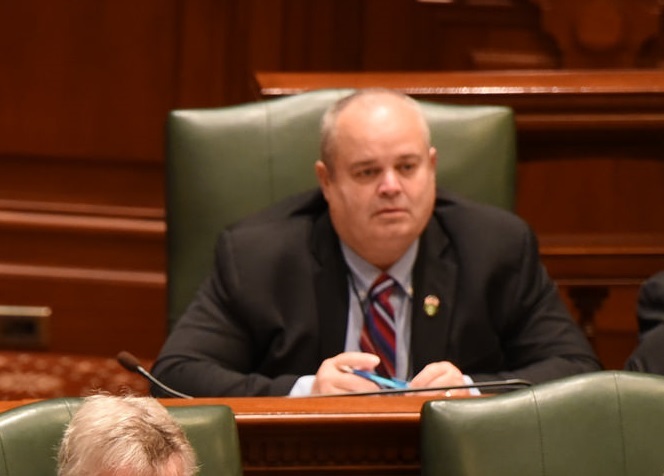 The Governor could have droned on about the bad things facing Illinois, but instead he struck an optimistic tone about addressing those opportunities,” said Rep. Dan Swanson.